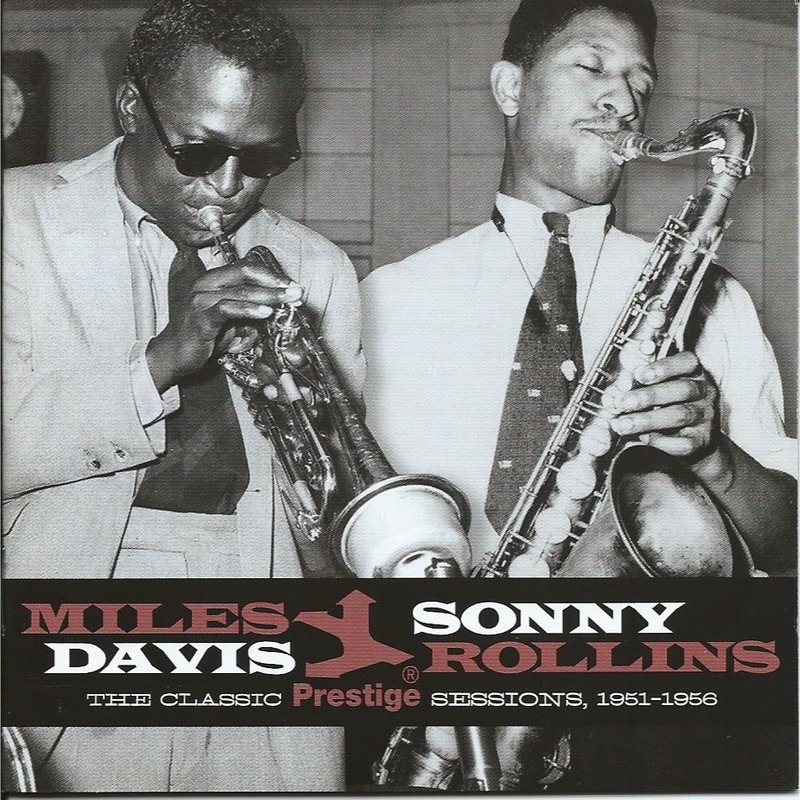 For my Sunday Music Muse Day (also a day without football) I started with some Miles Davis & Sonny Rollins The Classic Prestige Sessions, 1951-1956. 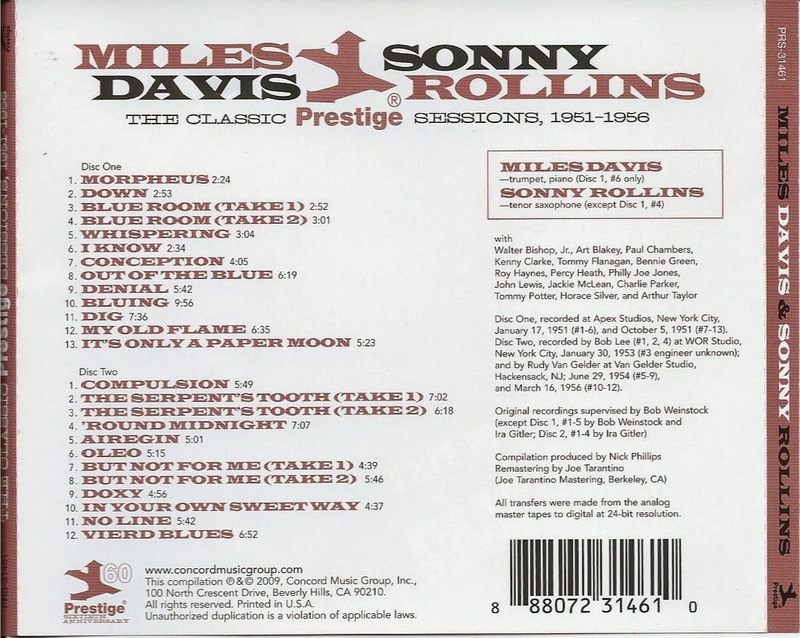 The perfect sounds to enjoy with my waffles and coffee breakfast by. 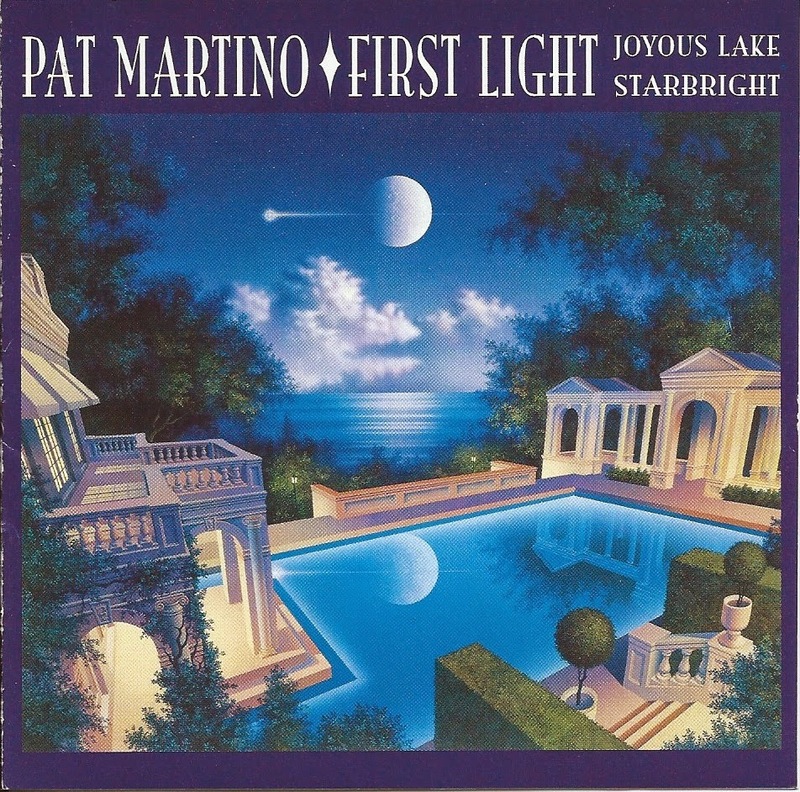 Then I popped in some Pat Martino from a CD "First Light" a re-issue with two of my favorites "Joyous Lake" and "Starbright". 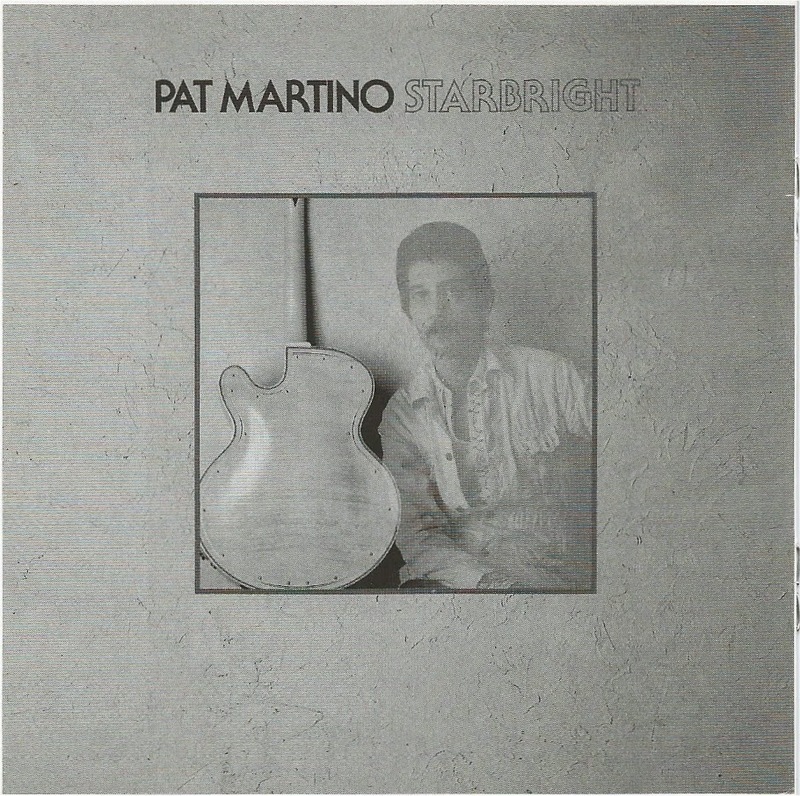 Both feature Pat using early guitar synthesizers and they still sound fresh. 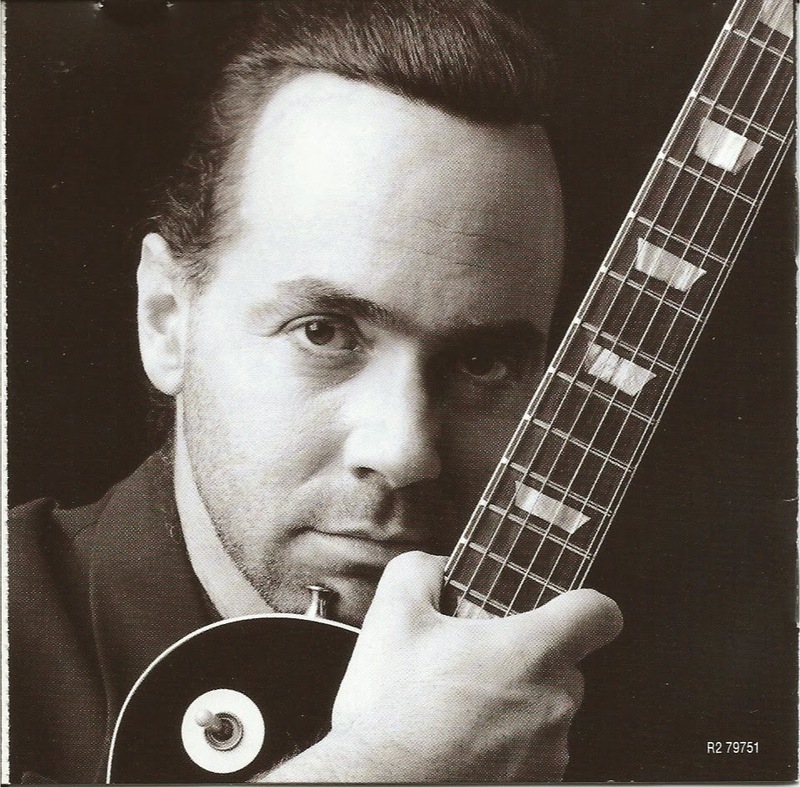 Keeping the electric groove going I rounded out the day with the Al DiMeola Project "Kiss My Axe". With Al on Gibson 175 electric guitar and PRS guitar with a Roland GR50 Syth Pick up and Classical Flamenco Acoustic Guitar. Check these out if you get a chance. I think you'll enjoy them. Here's my pick for a Music Muse Sunday. This is a odd one, Pure Moods. I remember this from a cheesy TV record spot in the 90's, a "New Age" compilation. I picked it up in a dollar discount bin. Rodney Means posted about the Native American group Redbone. 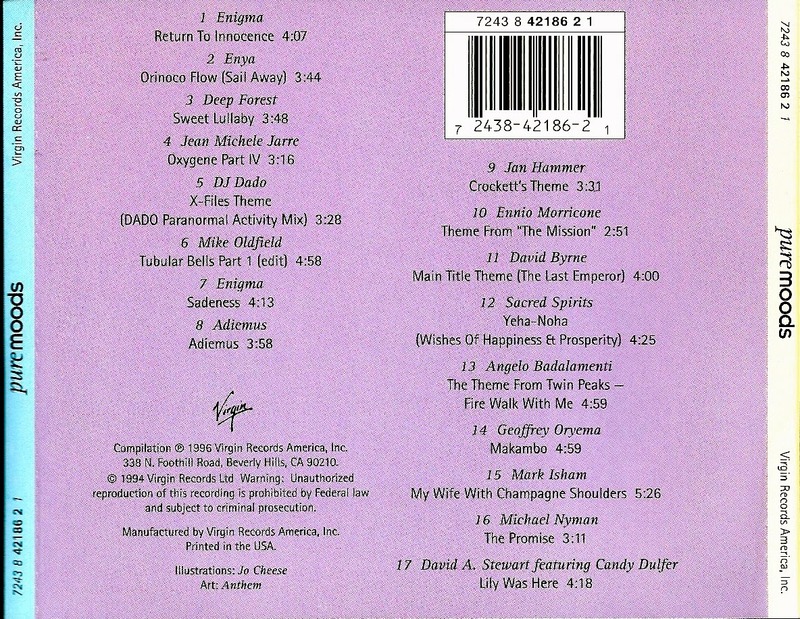 That made me think of a cut on this CD, Yeha-Noha (Wishes of Happiness & Prosperity) by Sacred Spirits. 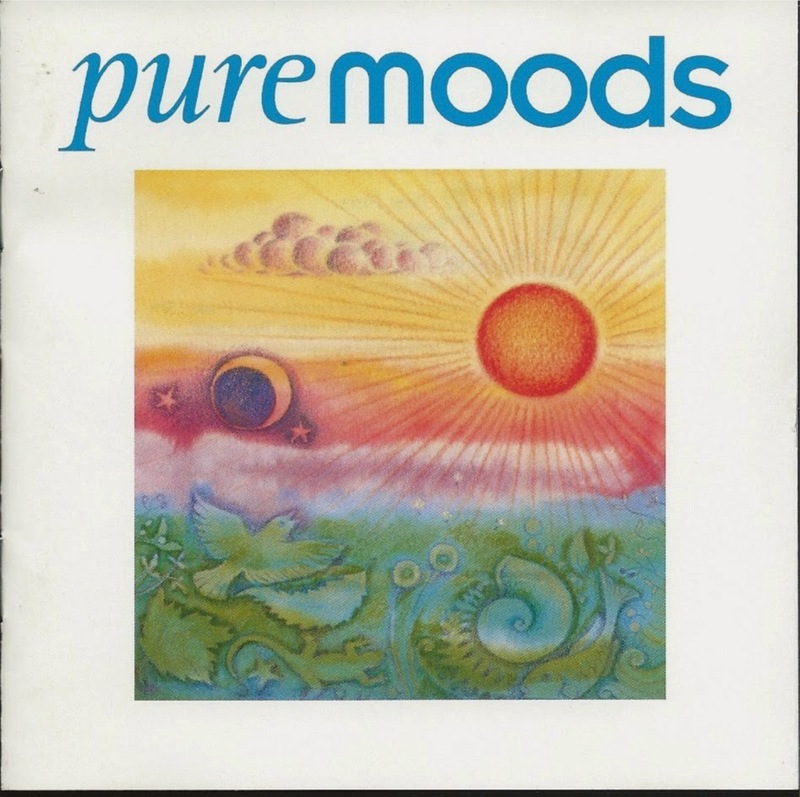 Pure Mood has a little something for everyone, like TV themes, X-Files, Tubular Bells (Exorcist theme), Crockett's Theme (Miami Vice) and the Twin Perks theme. Movie themes of the Mission and The Last Emperor. It's pure 90's music cheese, but every now and then, I like a little cheese in my music diet. Here's the Sacred Spirit song video. Enjoy. One of my New Year resolutions was to read more books. Keeping that in mind, one of the perks of working part-time at a public library is access to some new book releases. These two really grabbed my eye. The Art of Rube Goldberg, need I say more. If you don't smiled just at the mention of the great cartoonist Rube Goldberg's name you're too young or dead in the heart. It's a wonderful over size book with a animation cover art by Jennifer George his granddaughter. The second is Ramayana - Divine Loophole by Pixar artist Sanjay Patel. This has amazing artwork. It has to be seen to be believed, It hope the story matches the art. Look these up at your local library or book store. Both are on my book buying list. Digital versions would not give these book the justice they deserve. Happy Sunday Music Muse Day. 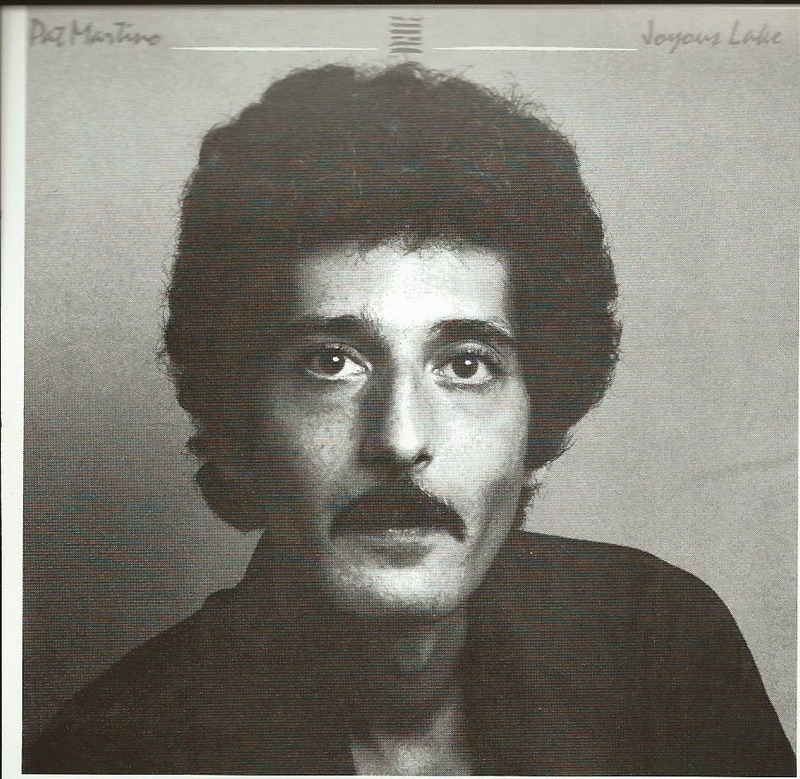 It's my day to share some music with who ever stumbles across this blog. It's nice to discovery new music, new to me anyway. I was in iTune radio , this morning, and click on Winter Jazz Fest radio and this group Kneebody played. I thought "these guys sound good". So I googled the band and Winter Jazz Fest. 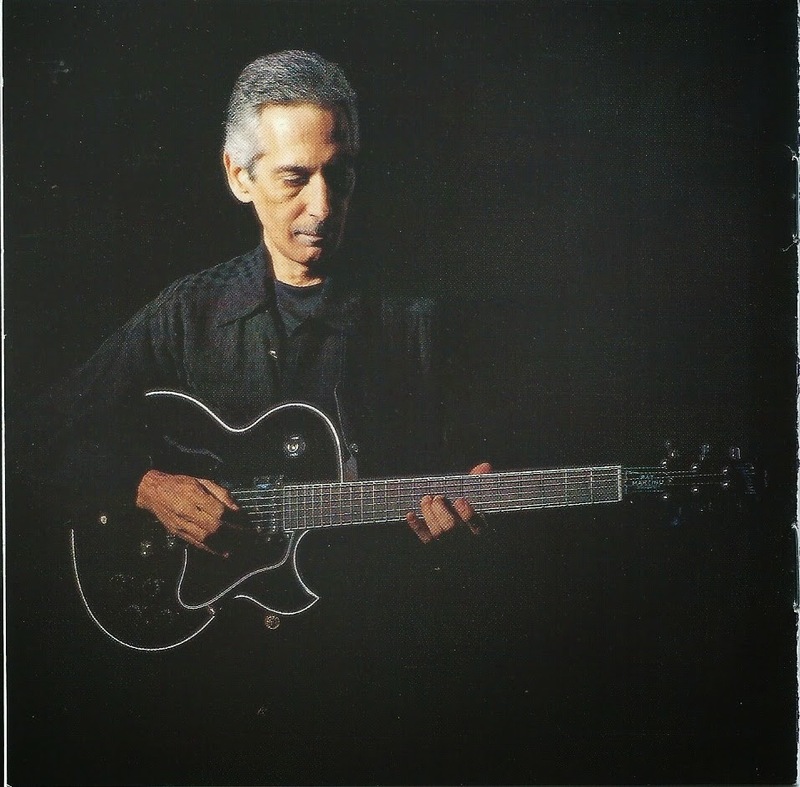 The band actually was started by band members when they attended the Eastman School of Music, here in Rochester The Winter Jazz Festival is an annual Jazz event in NYC, the next one starting this week, January 8. It a multi-venue, multi-day event like the Rochester Jazz Festival. My NYC friends should check out. But, for now check out Kneebody. I picked a live version from youtube. Enjoy. Labels: Eastman School of Music, Jazz, Kneebody, Winter Jazz Featival. Well, how embarrassing, it has been a solid year since my last post and I'm still on the same subject...New Year's Resolutions. Well to be fair, I've been using my Facebook page for a most of my musings this past year. Truth be told I like making resolution lists. New Year is a time to take stock, review, and set goals. Getting back to writing in this blog is one of the them. Write in this Dragonfly View Blog at least weekly. Mostly likely on the weekends, especially the Sunday Music Muse day post. 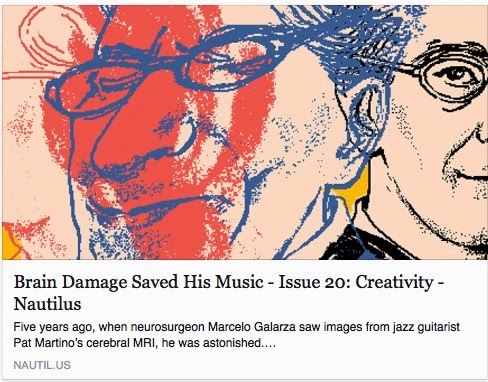 I'll use this blog for more creative stuff and use Facebook for more personal, family stuff. Some things post to my Facebook site can fit here as well. 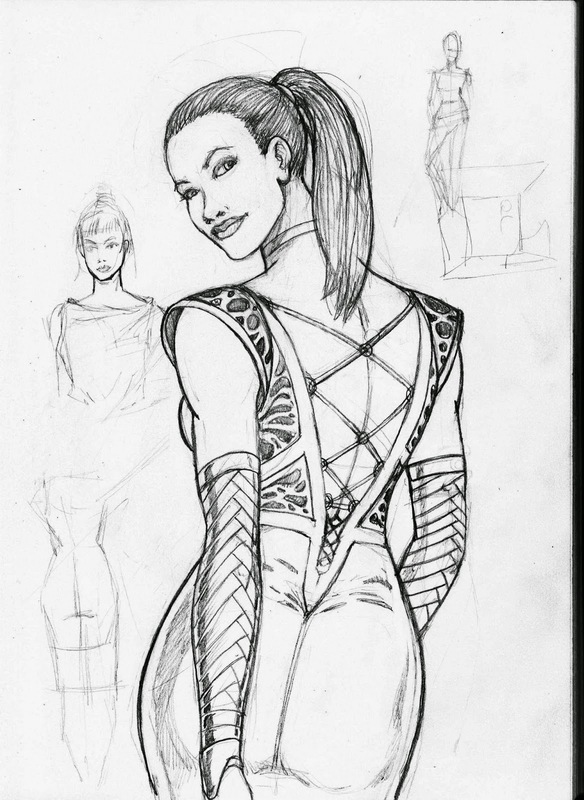 Continue creative projects, complete unfinished ones like the Warrior in the Mist flip book. 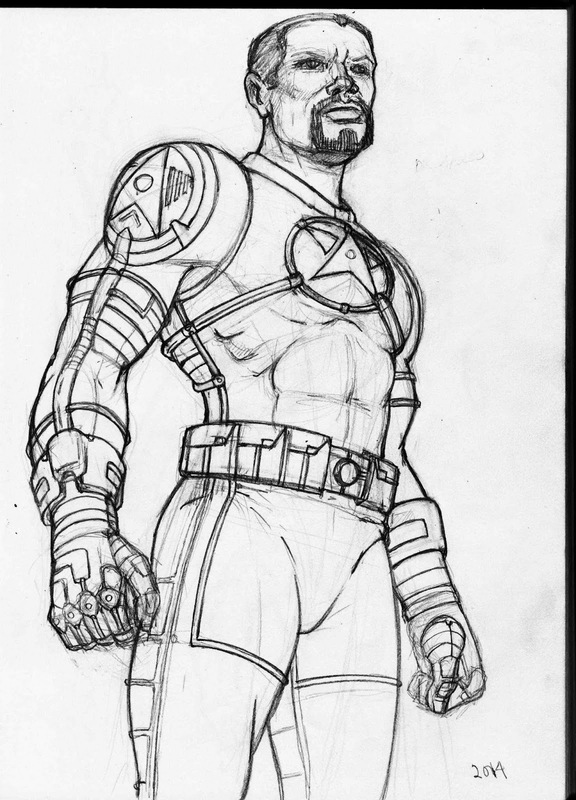 Revised and update old projects, like Ruby, Galactic Gumshoe short to their remixed soundtrack. At the least keep drawing in my lunch time sketch books. 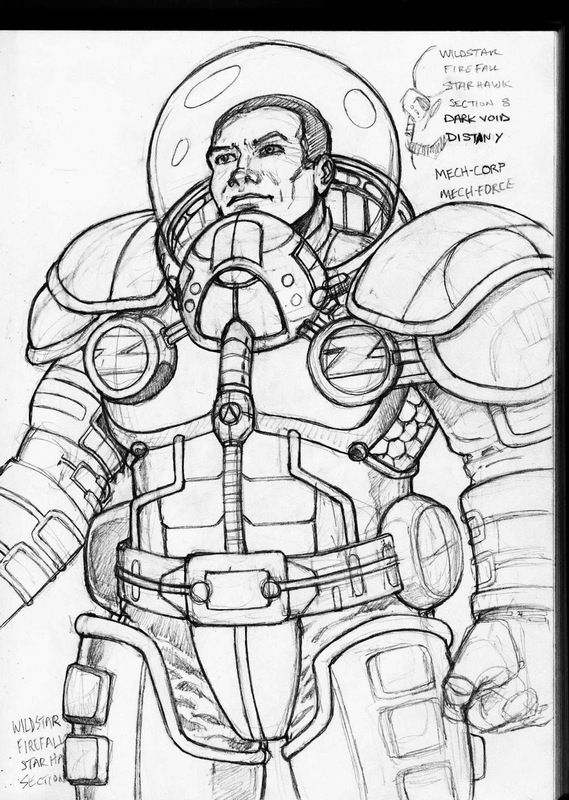 In the past year I have been drawing in my lunch time sketch book. Here are the best of the current book. Read more books. At least try to read a book a month. That is a lowest bar I can set with being totally embarrassed if I don't do it. Here's a pile of book unread books I pulled from my shelves. These will be a start. Upgrade my Dragonflyent.net. Which means switch it from earthlink to squarespace. I've started the Squarespace site. More details to come. Make more music. 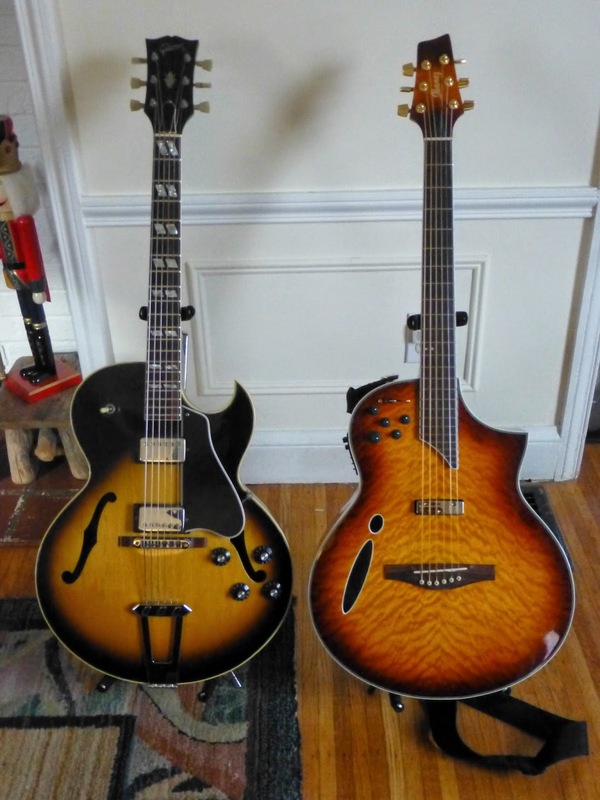 Actually, I've been playing more guitar since I broke down and bought a new one, the Ibanez Montage (pictured on the right). I'd like to make good recordings of at least two original songs of mine. There are some related music projects like transferring some old music from cassette and reel to reel to CD. Post more to youtube to build that channel as revenue generator. I realize I missed uploading videos and the ones I have do generate cash every couple of months. Prepare for retirement from the Animation Guild. Mostly filing papers on time. Finally as in my last resolution post "I guess my main resolution is be more more productive. Be a better Human Being, if it's not too late." Here wishing everyone Happy New Year.